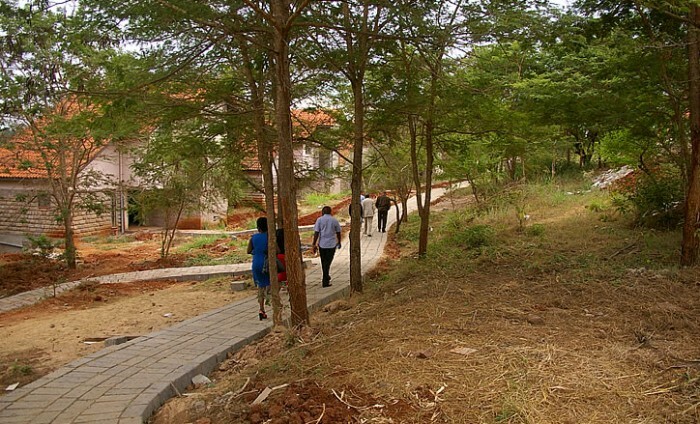 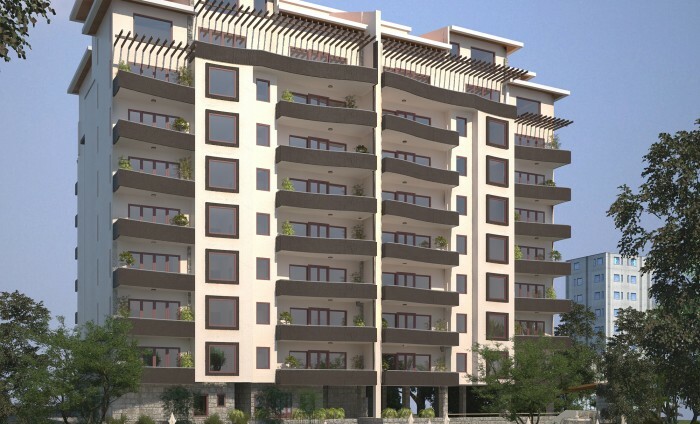 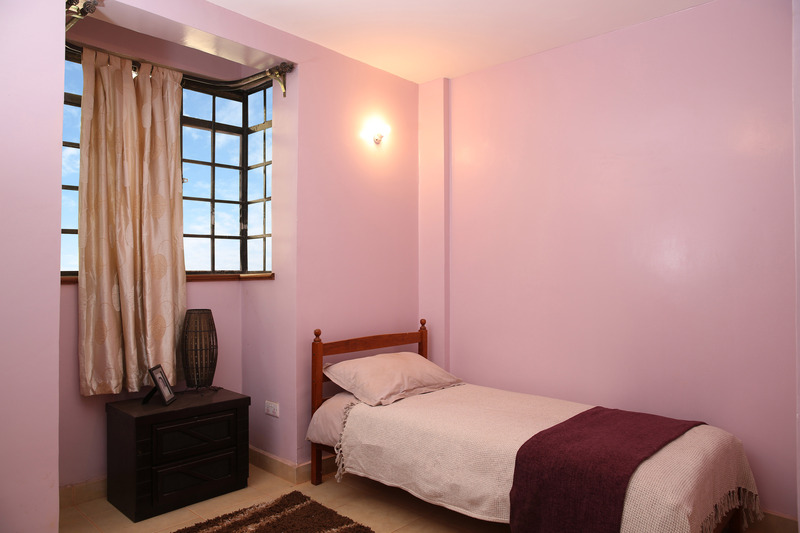 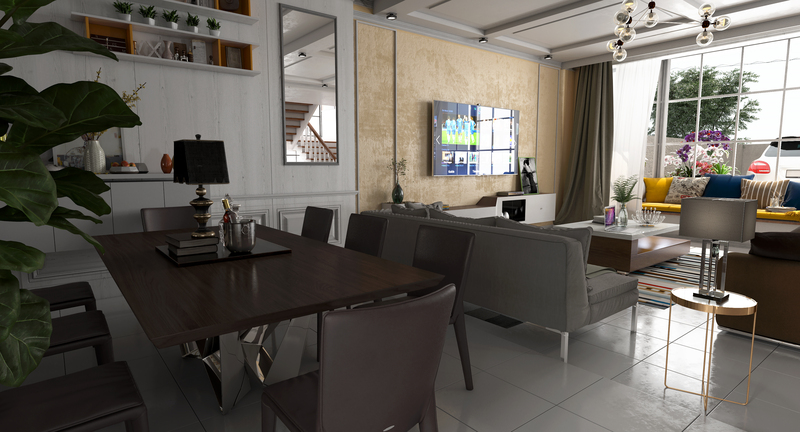 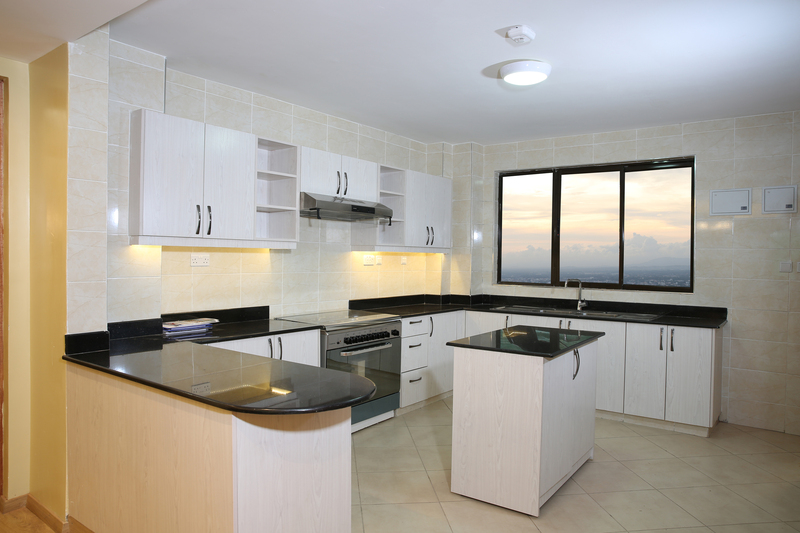 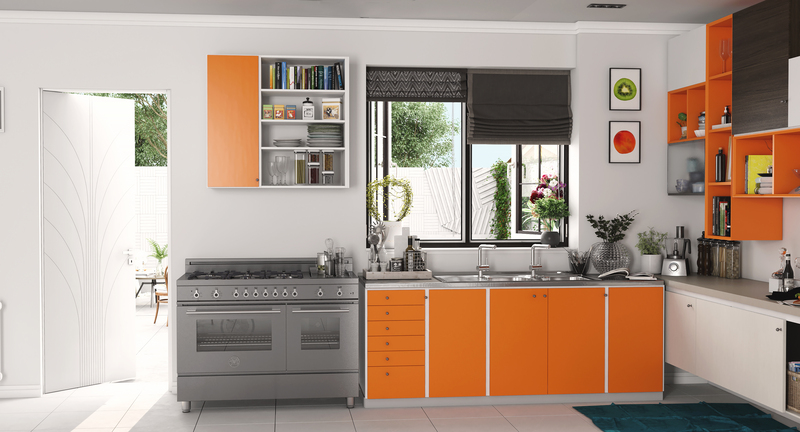 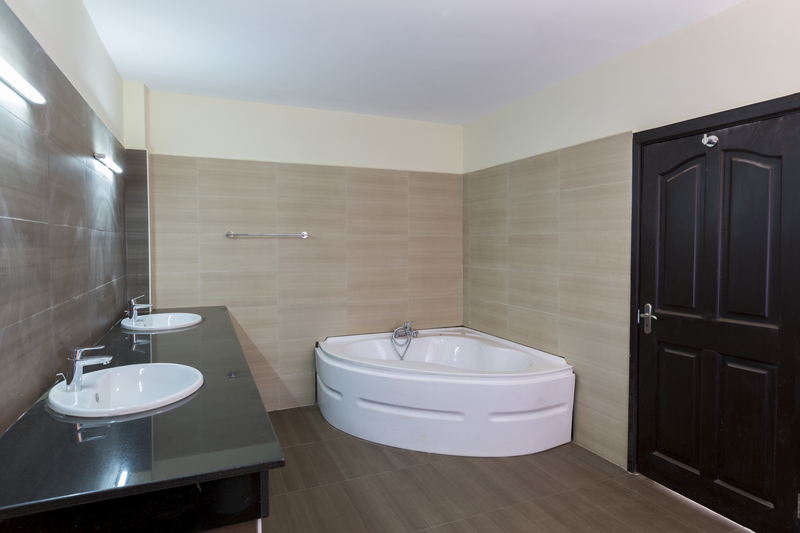 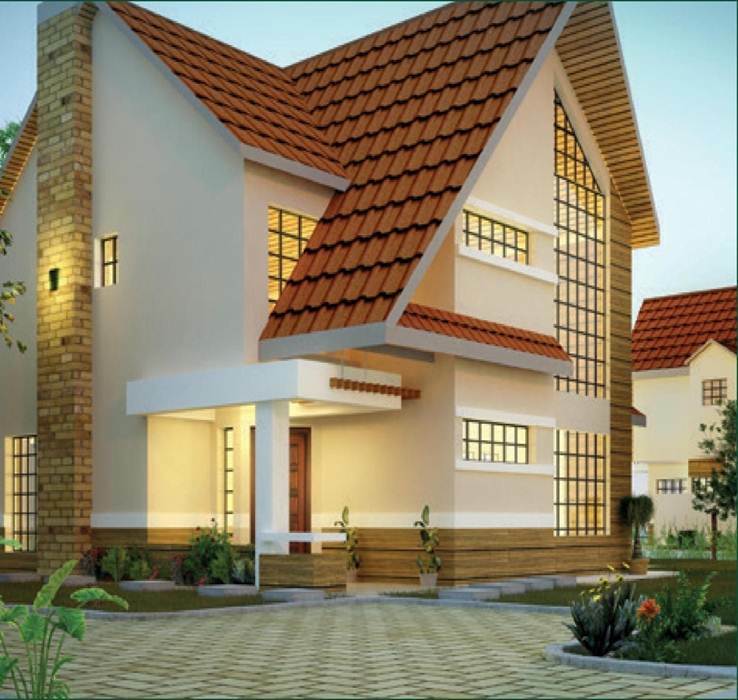 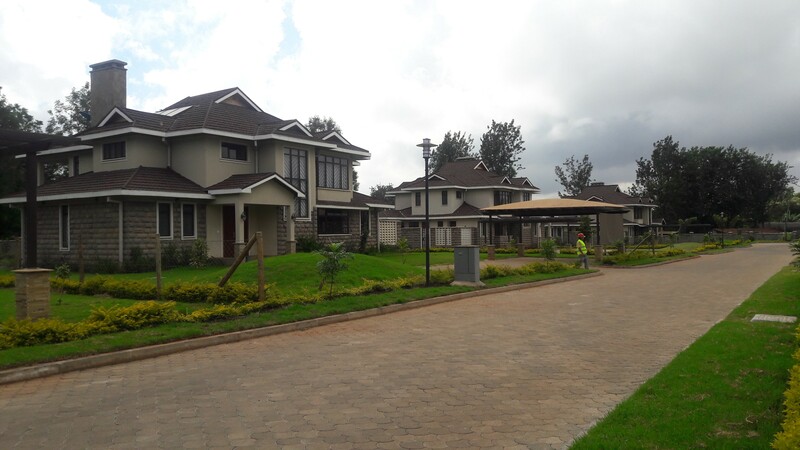 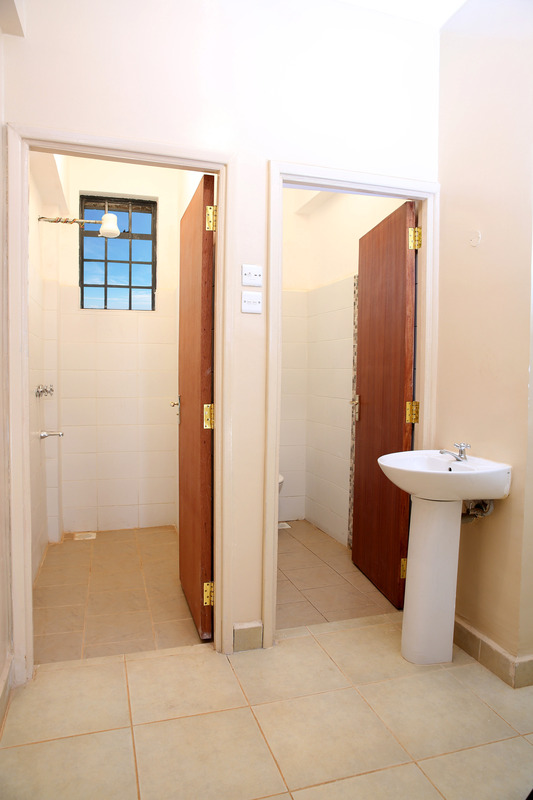 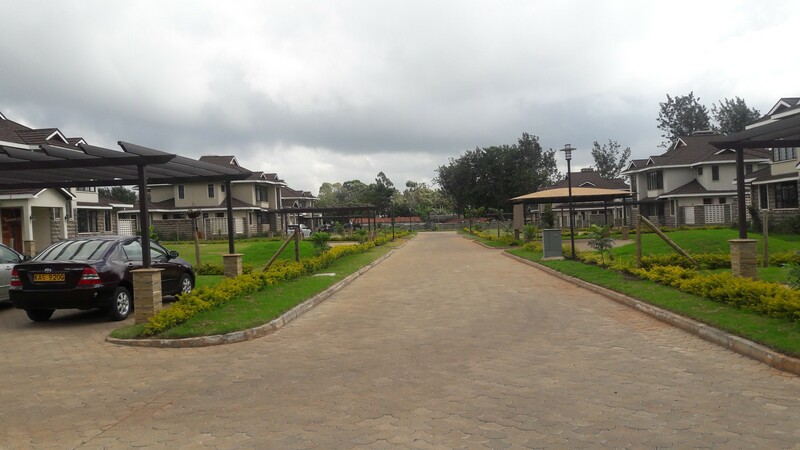 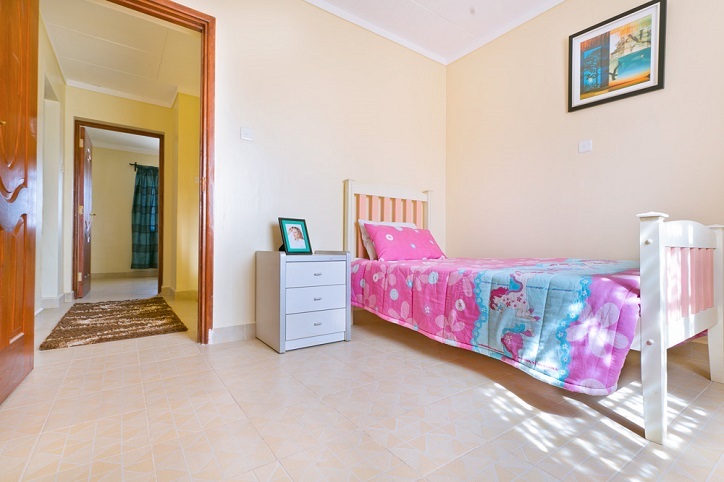 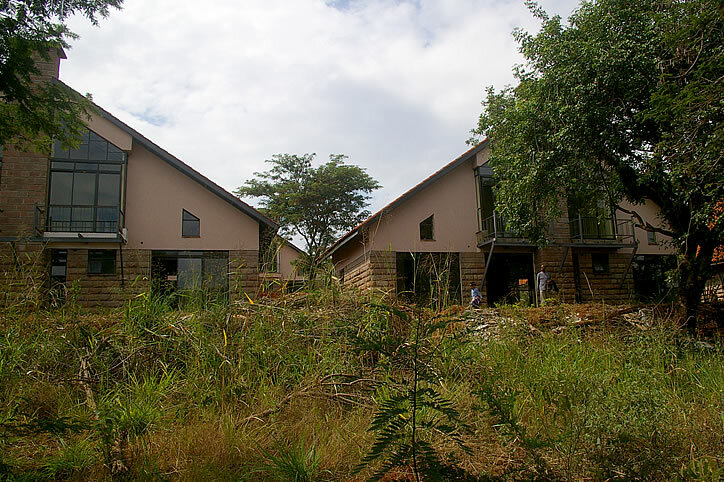 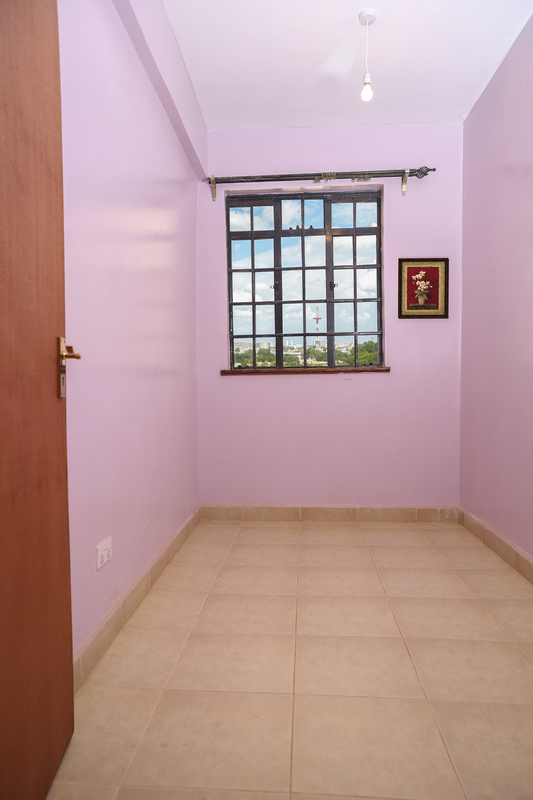 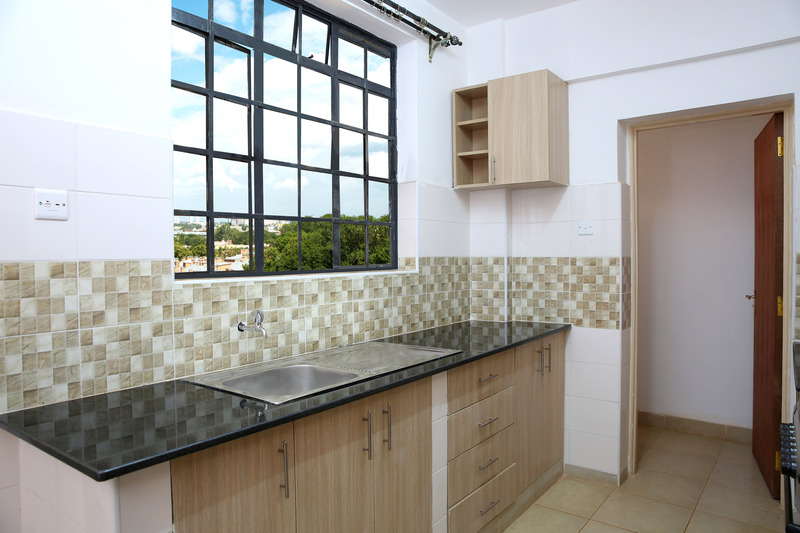 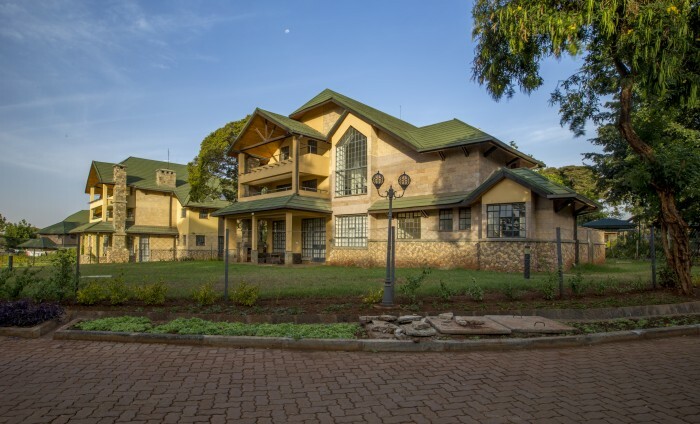 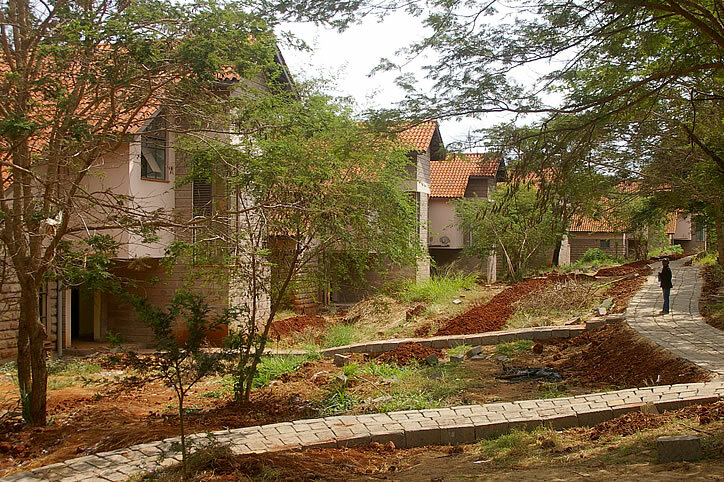 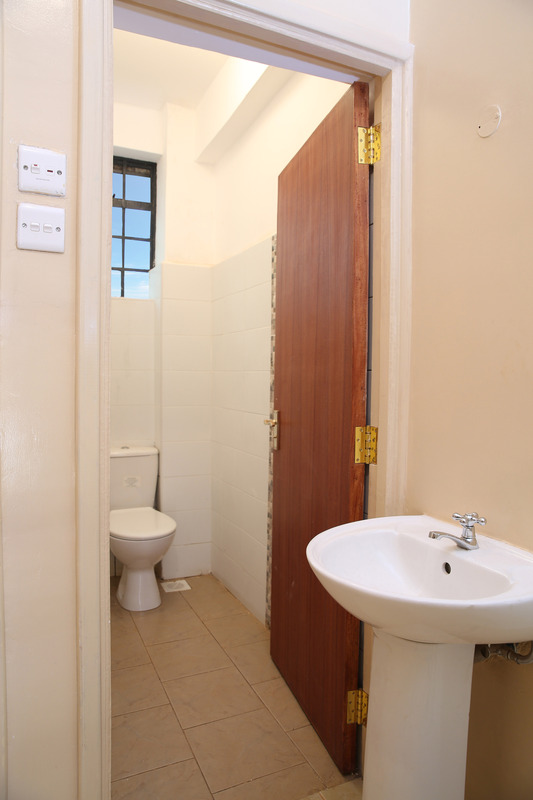 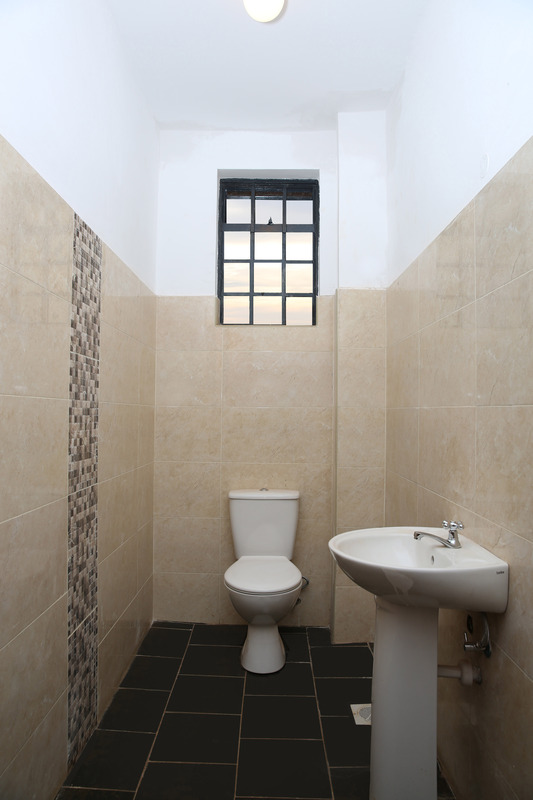 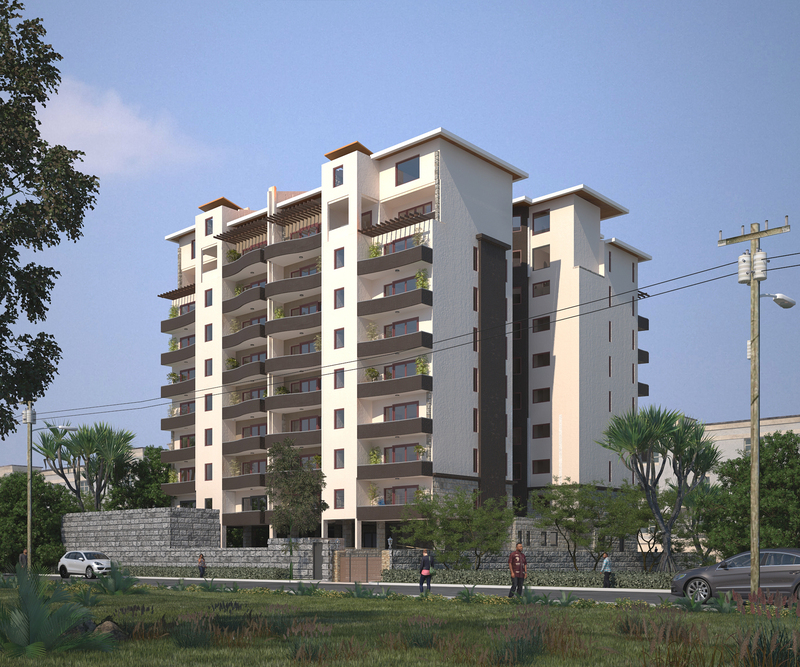 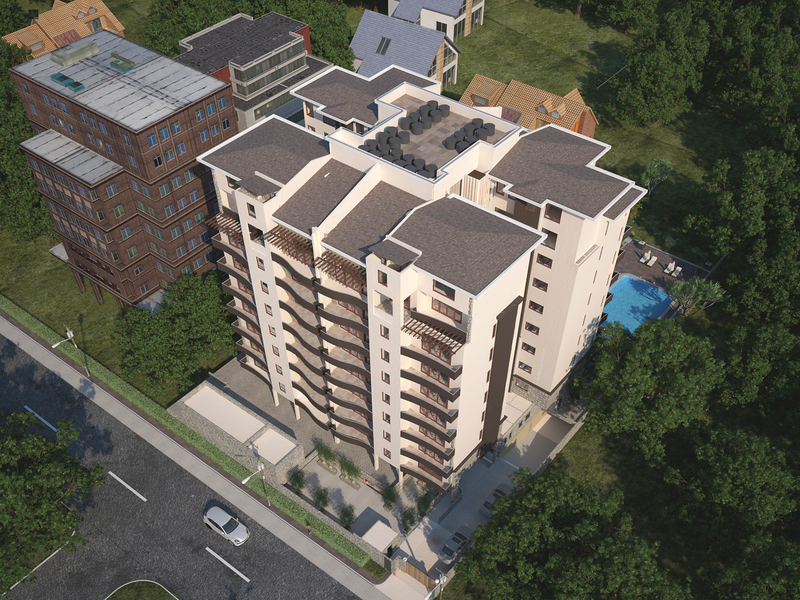 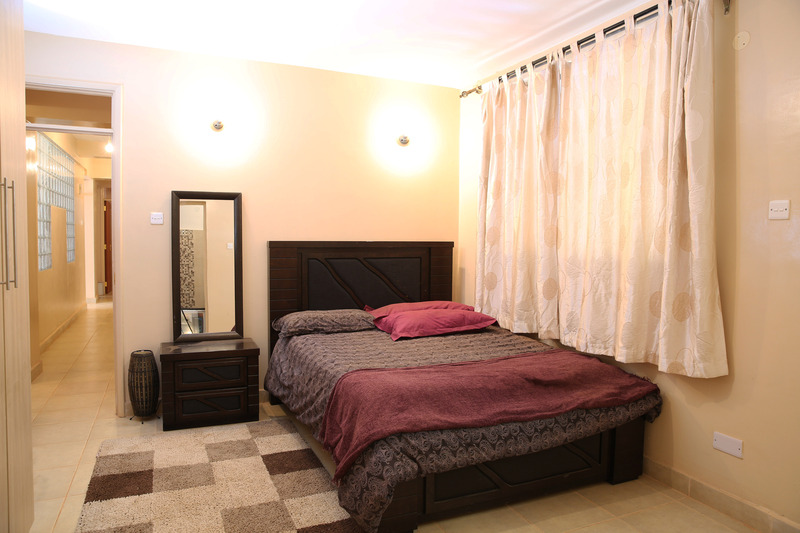 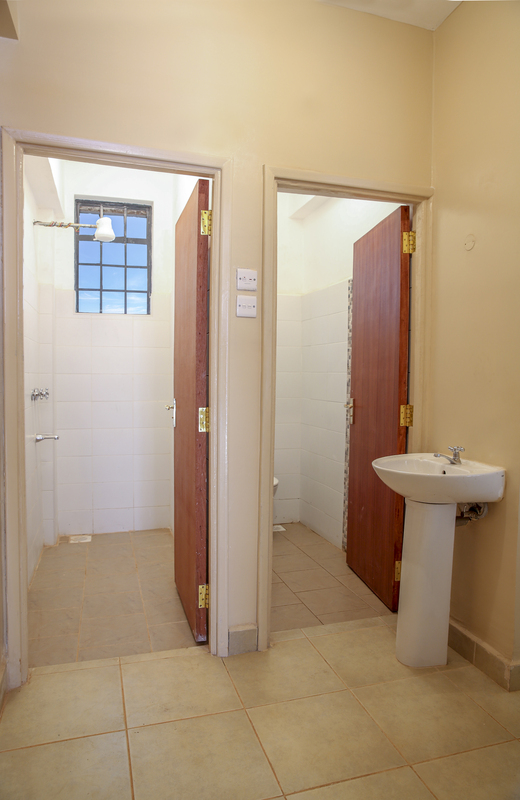 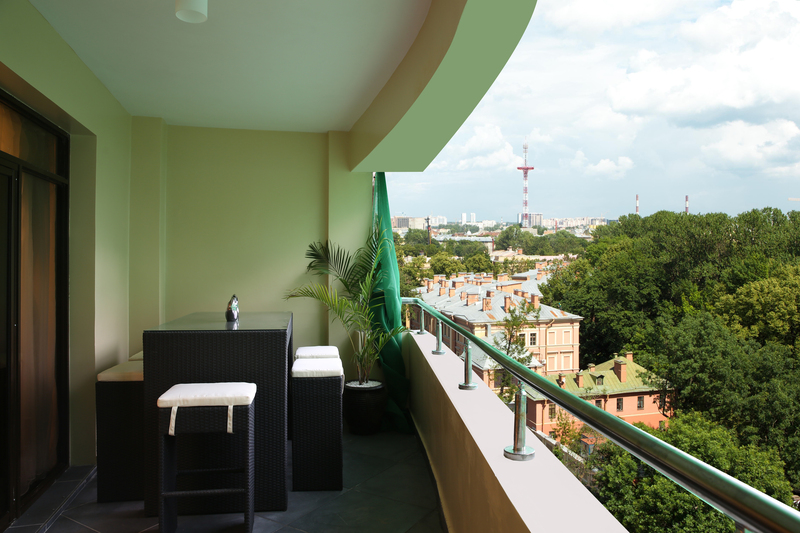 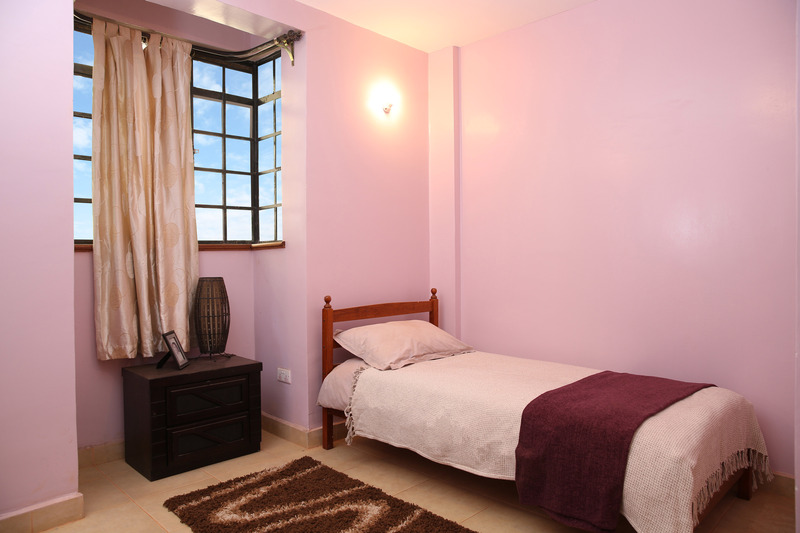 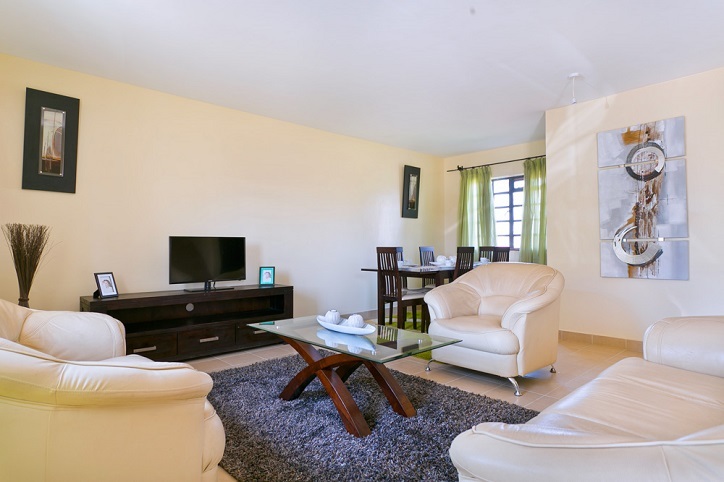 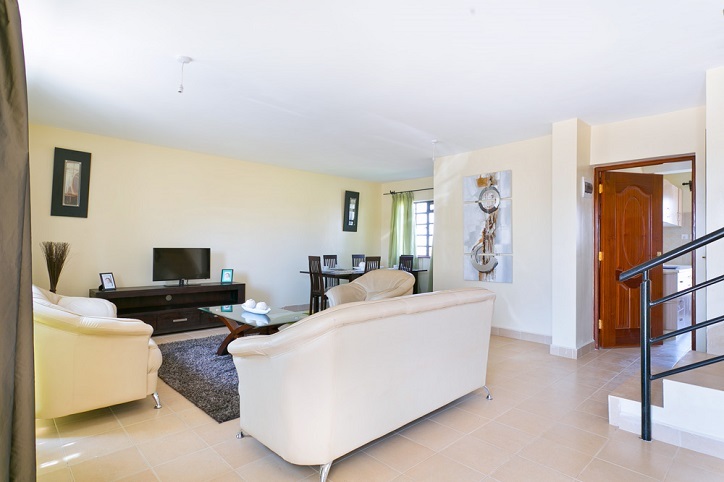 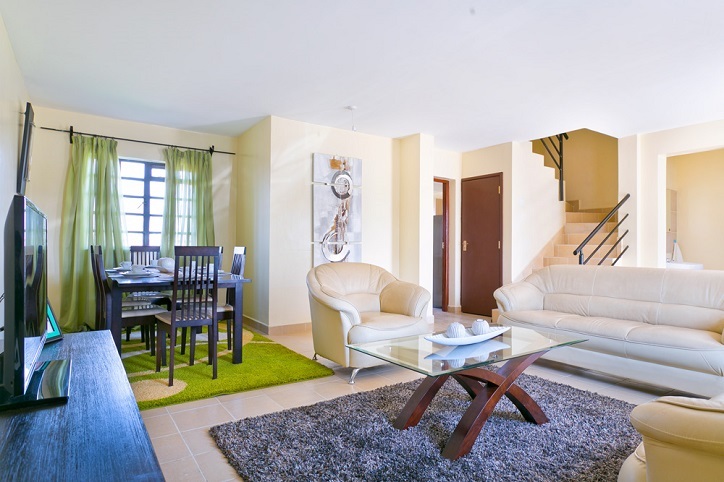 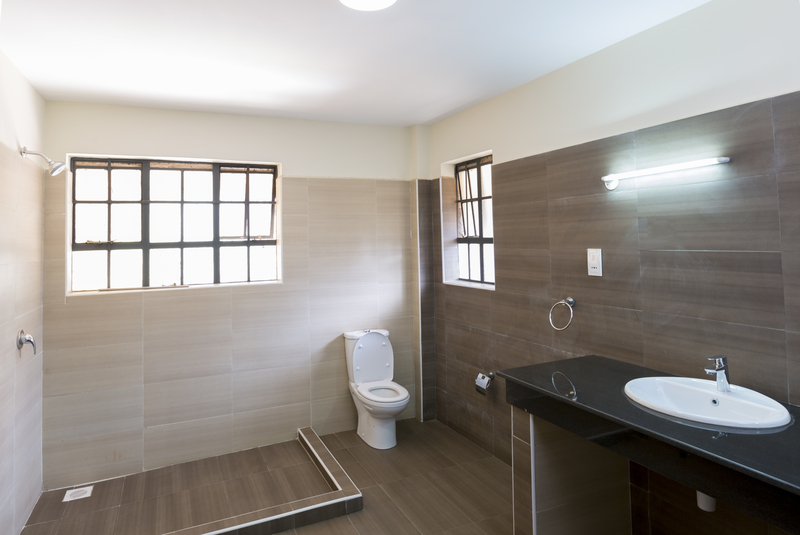 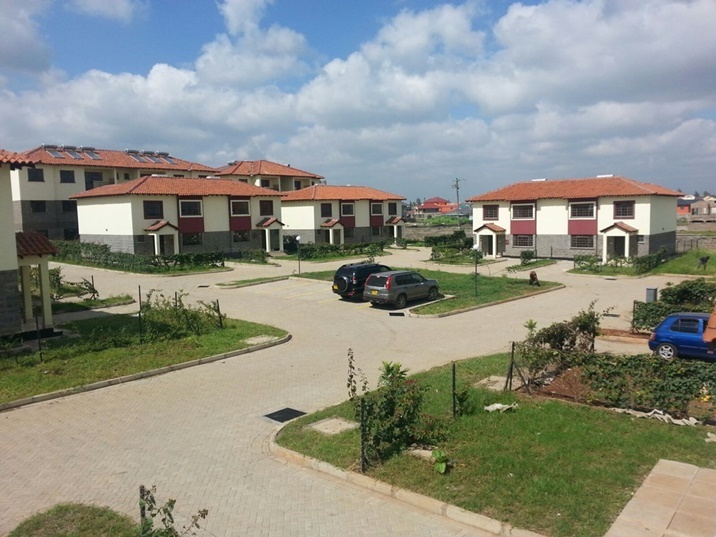 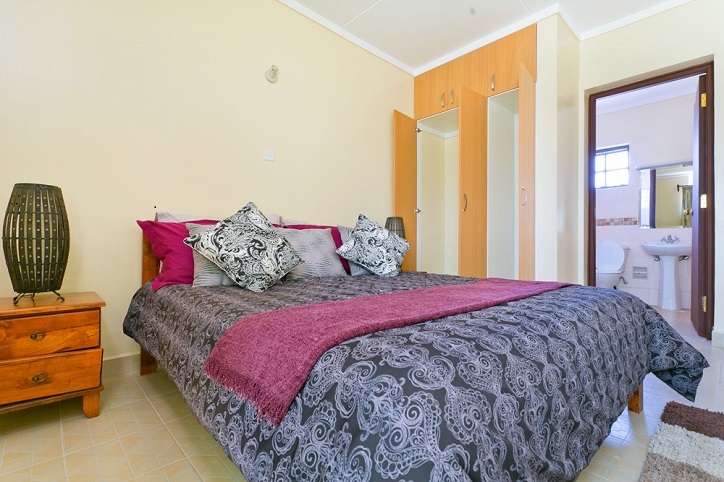 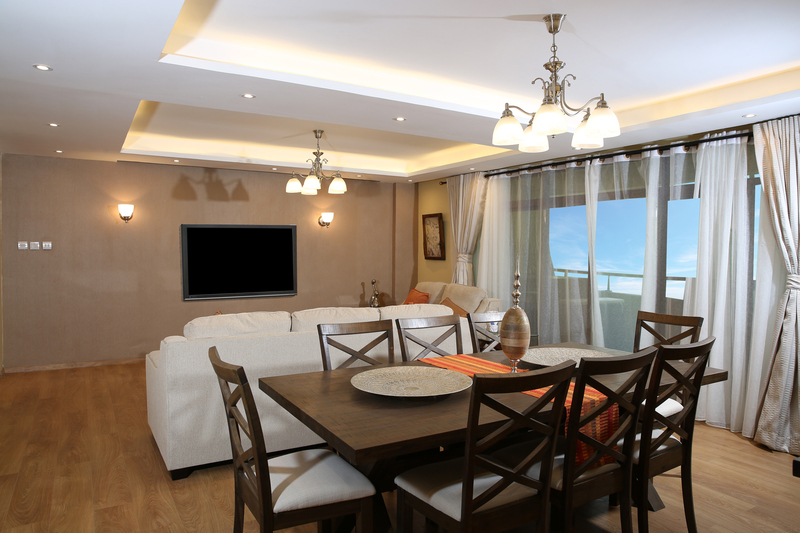 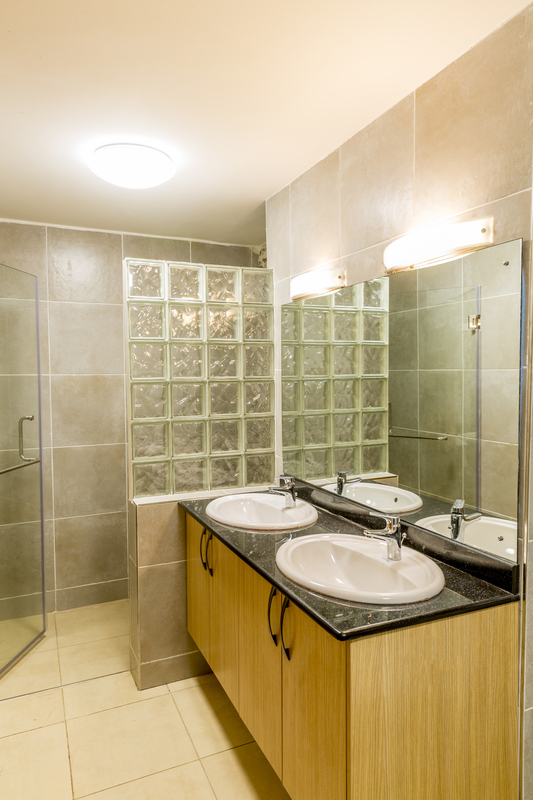 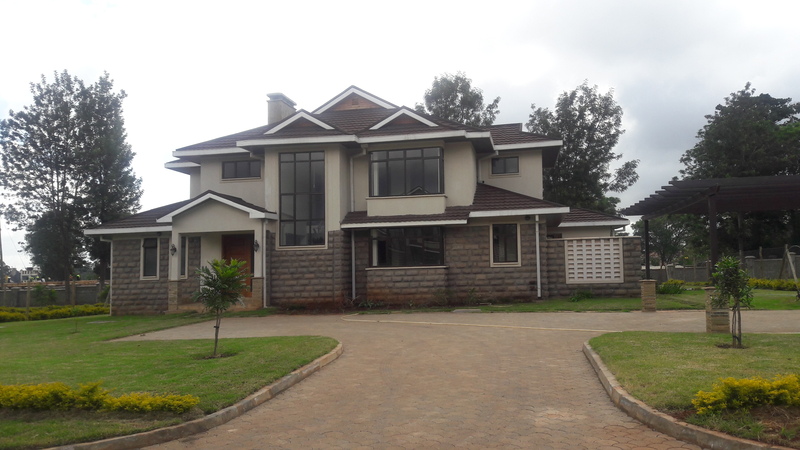 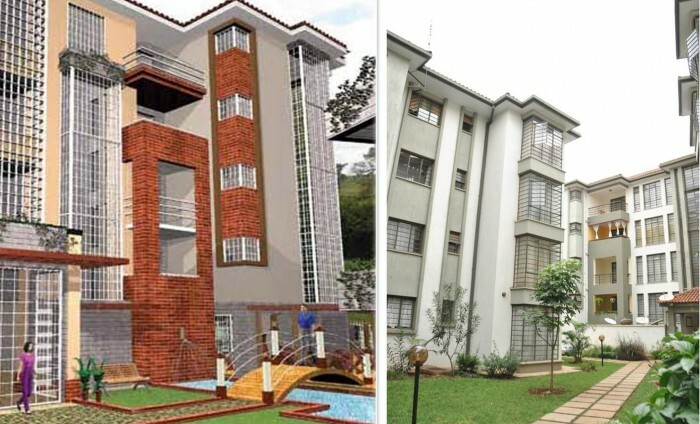 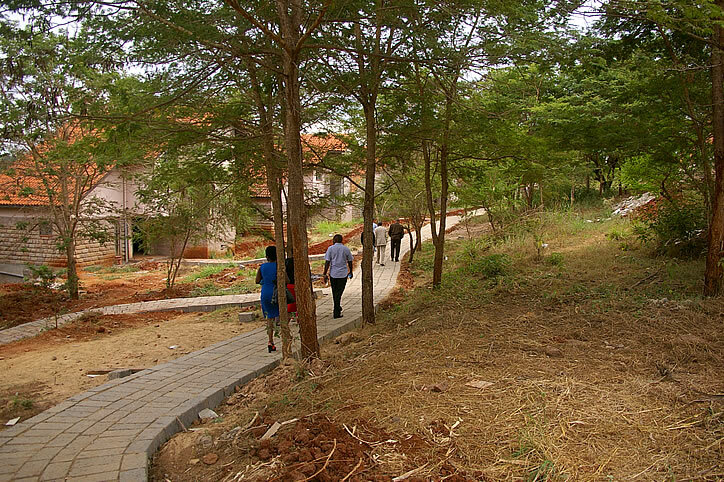 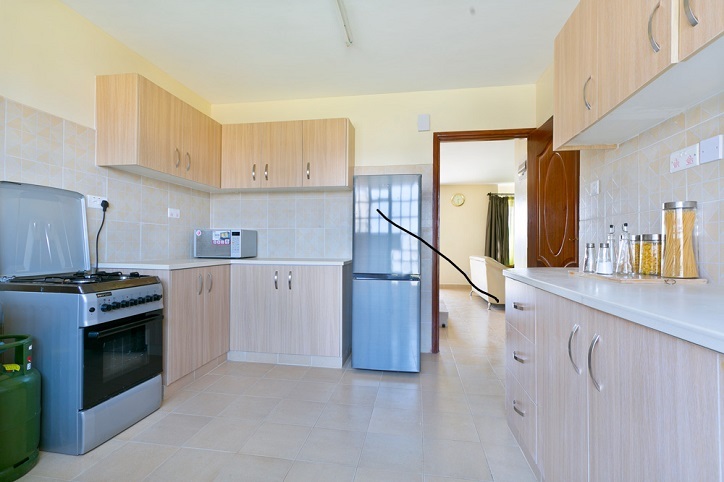 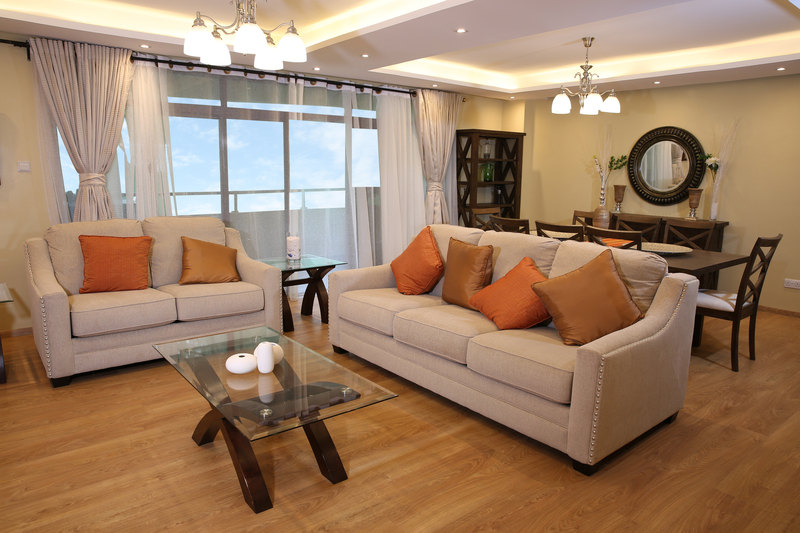 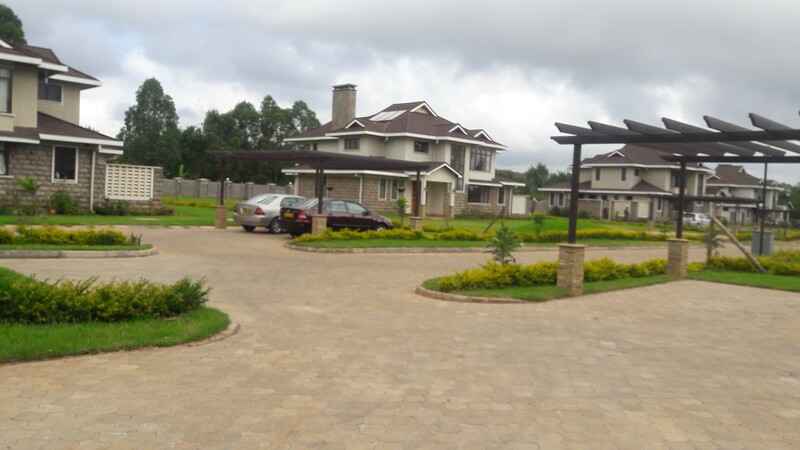 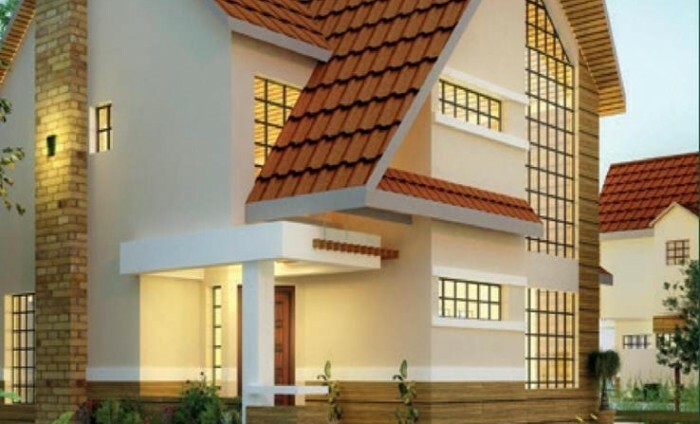 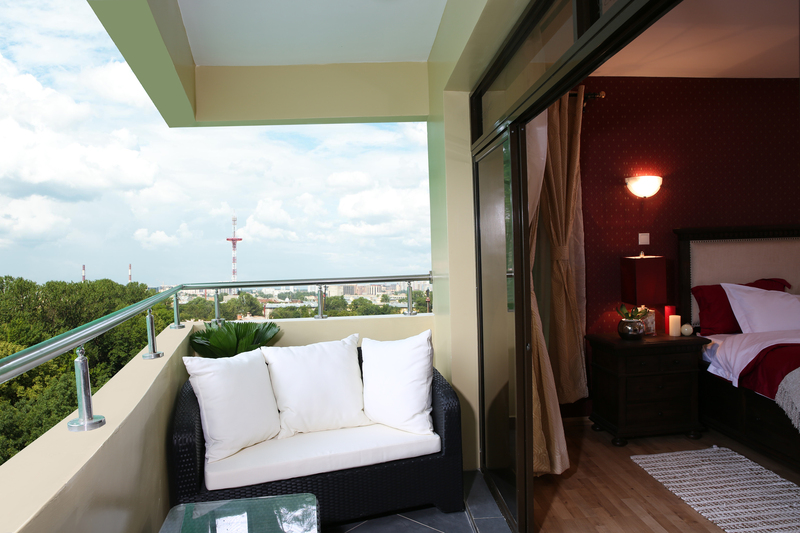 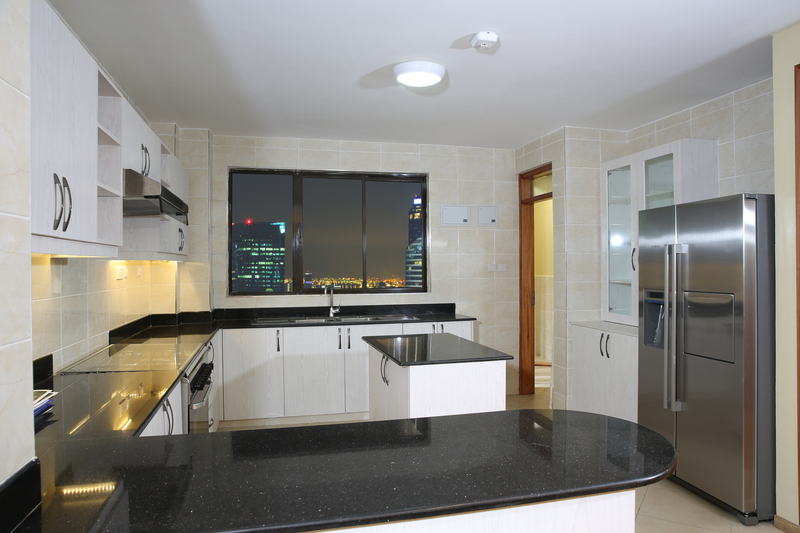 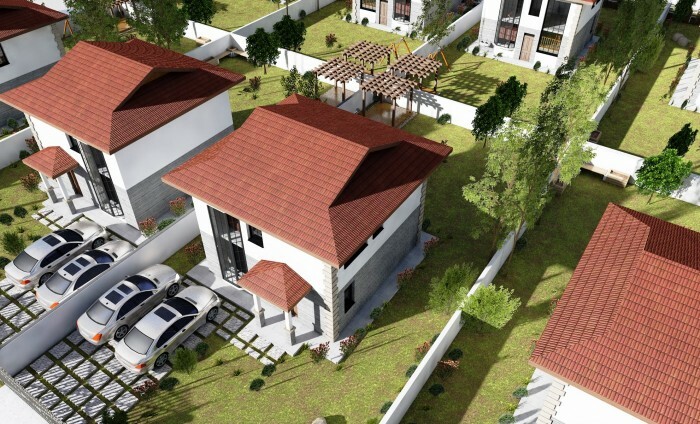 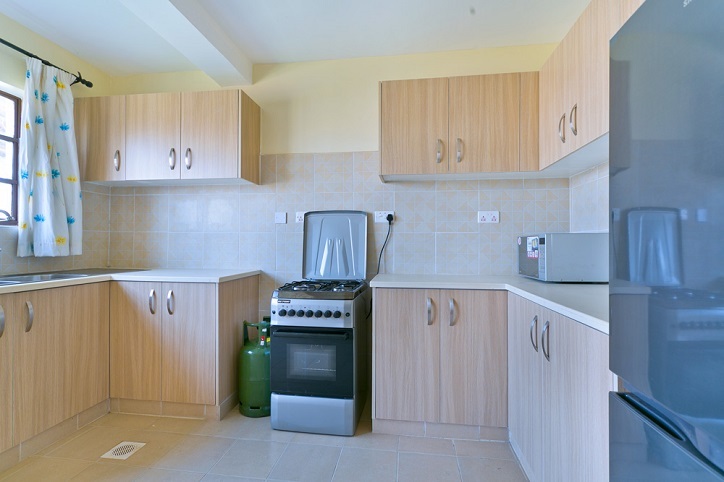 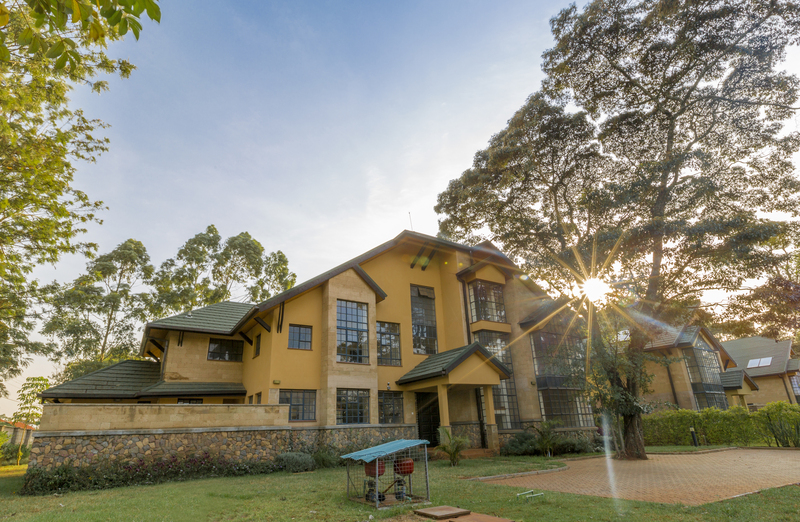 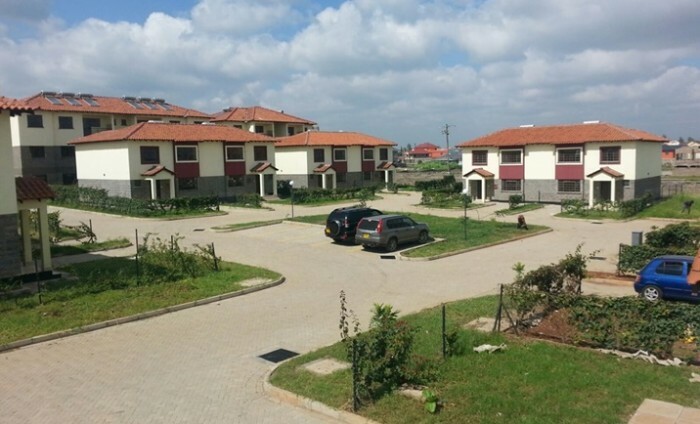 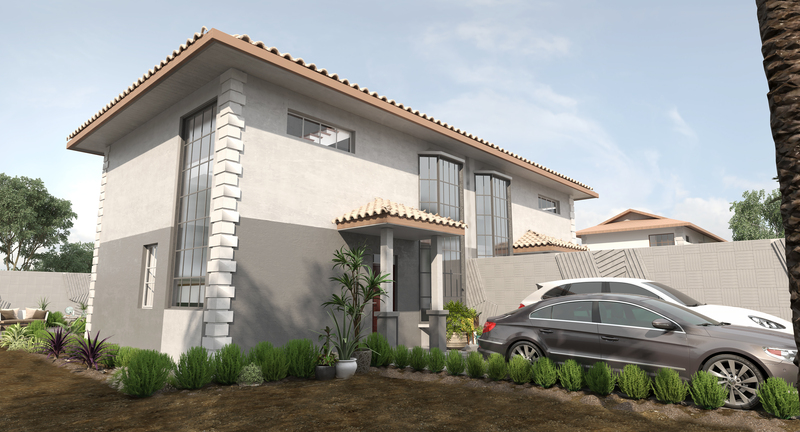 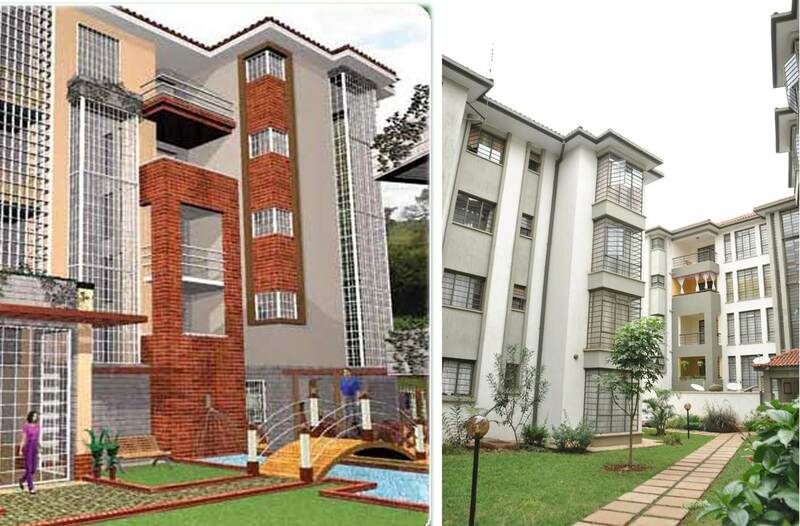 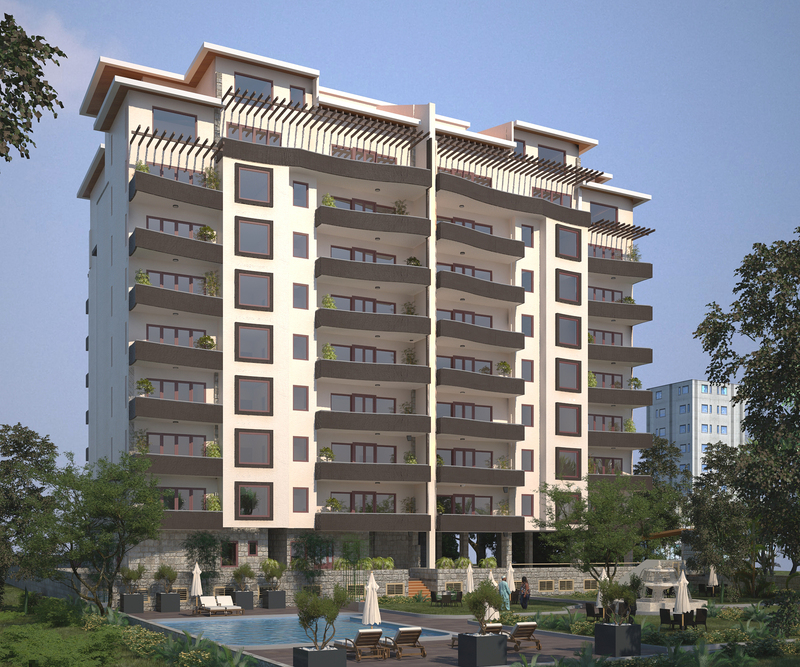 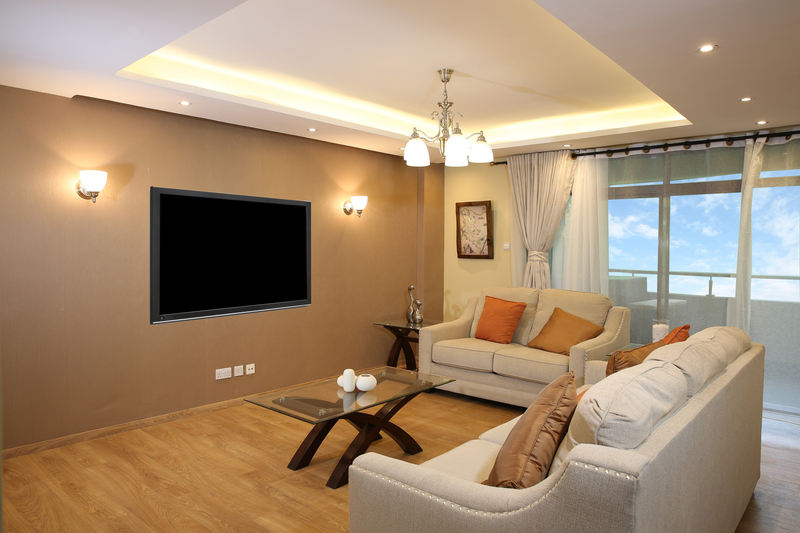 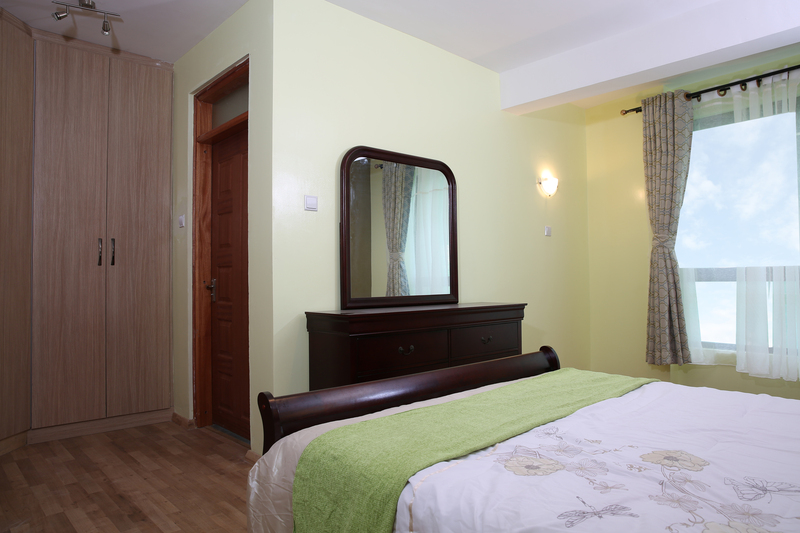 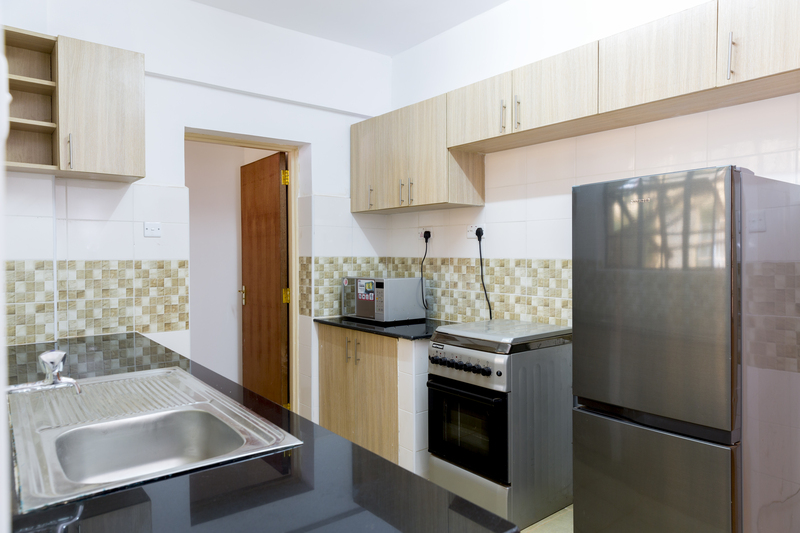 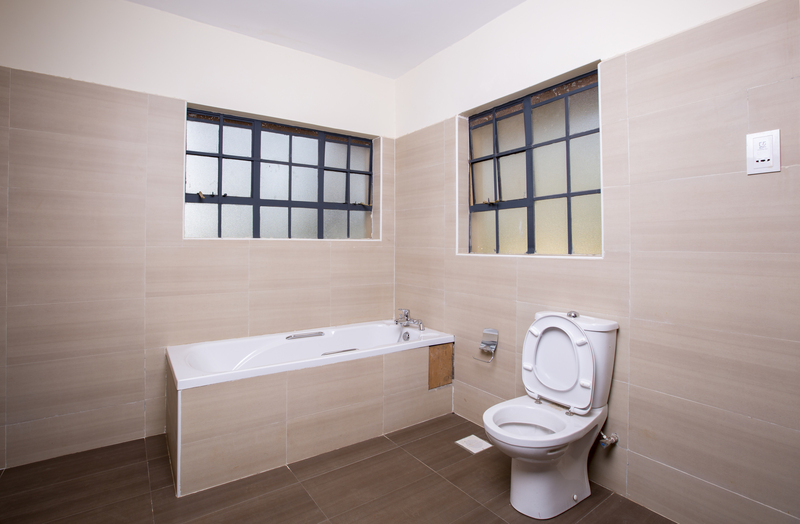 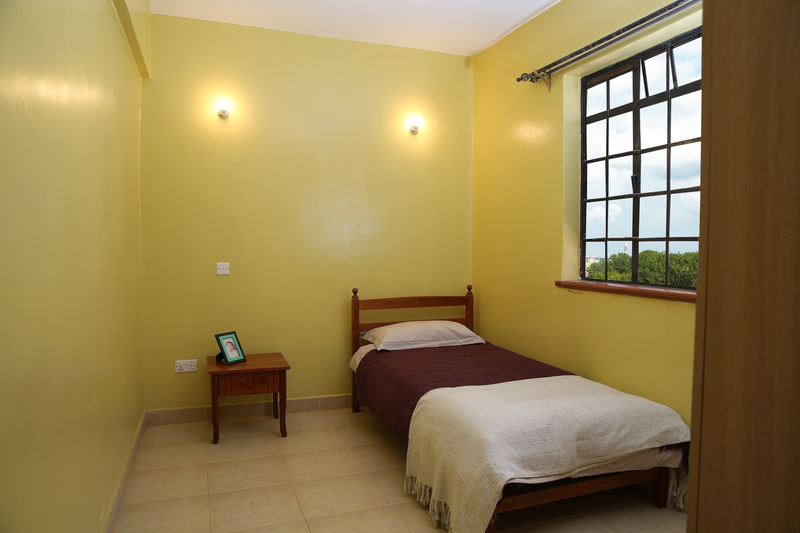 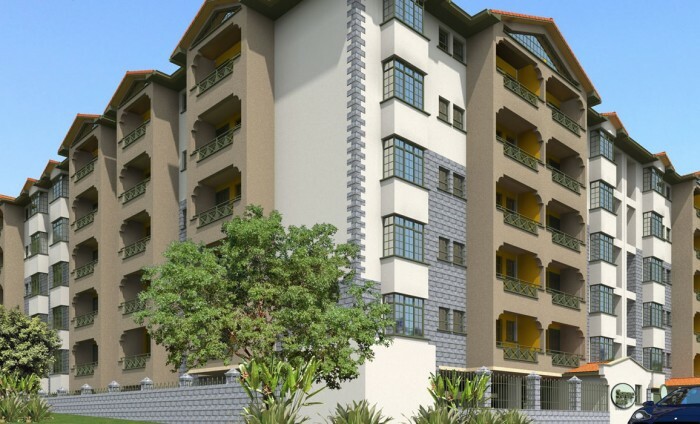 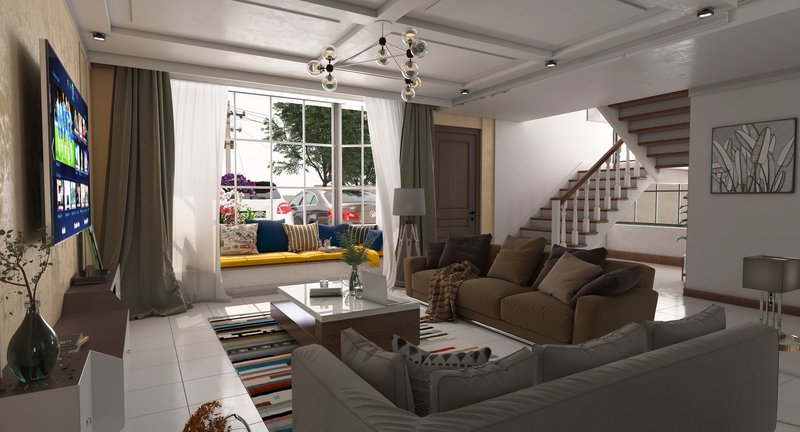 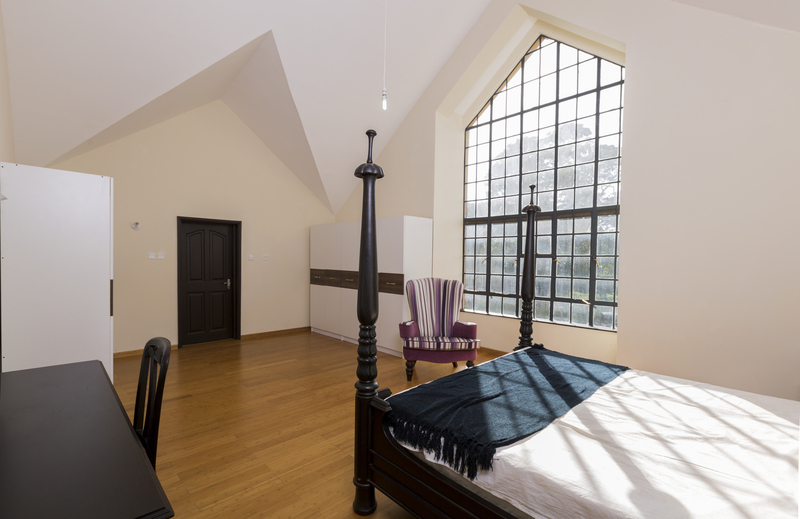 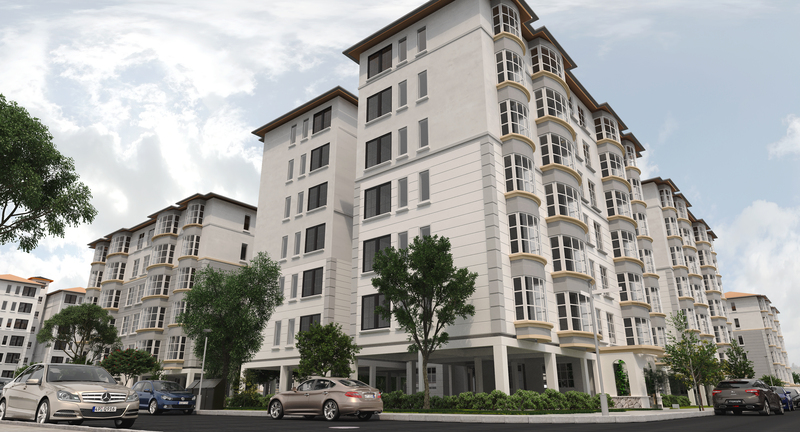 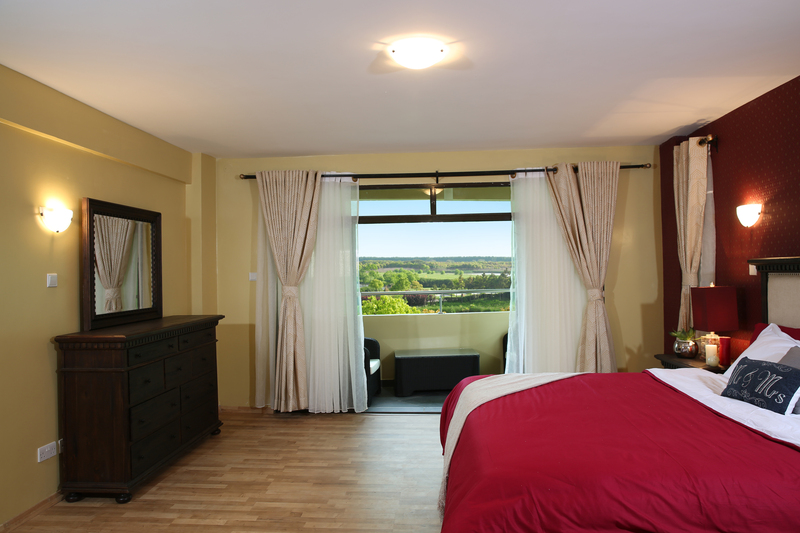 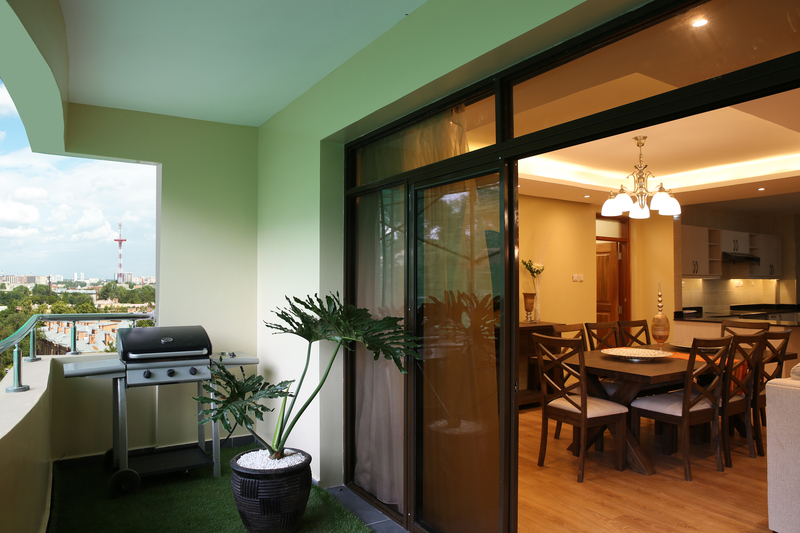 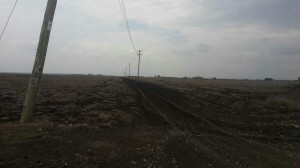 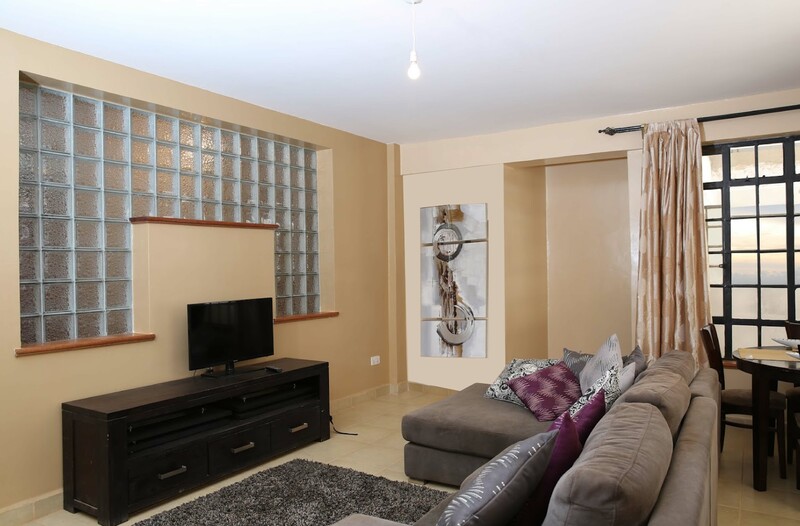 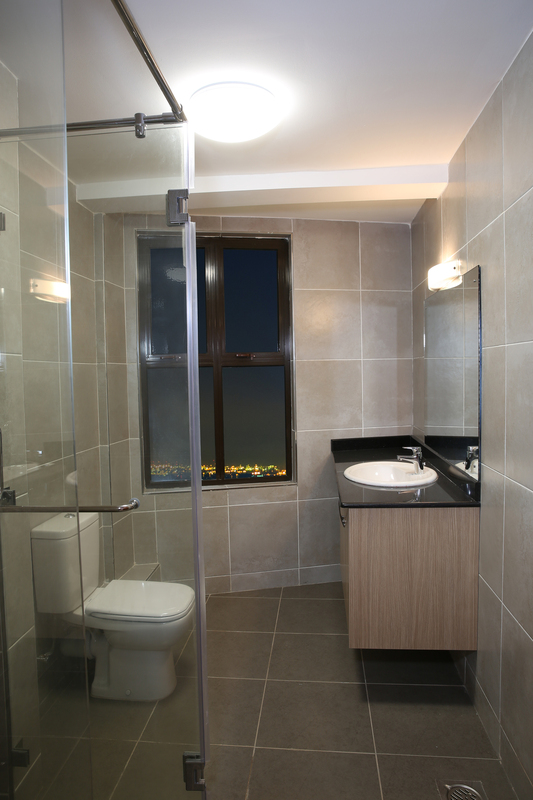 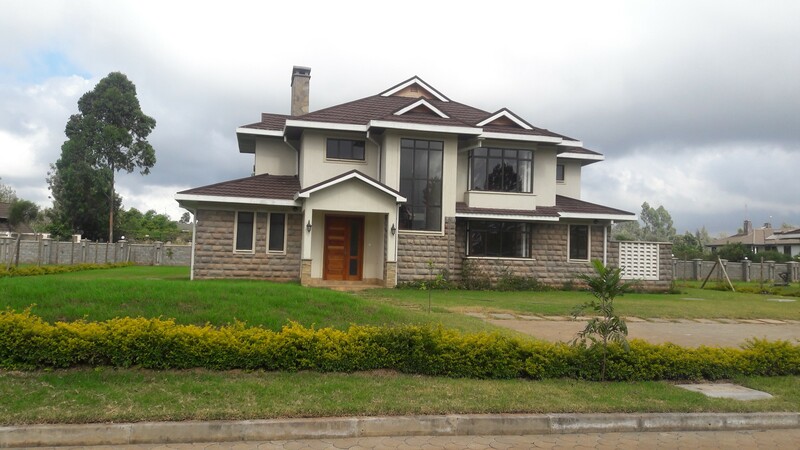 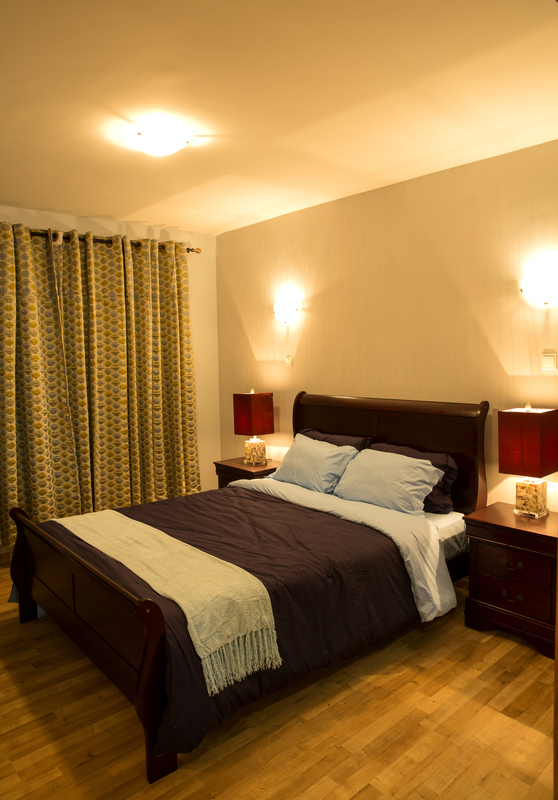 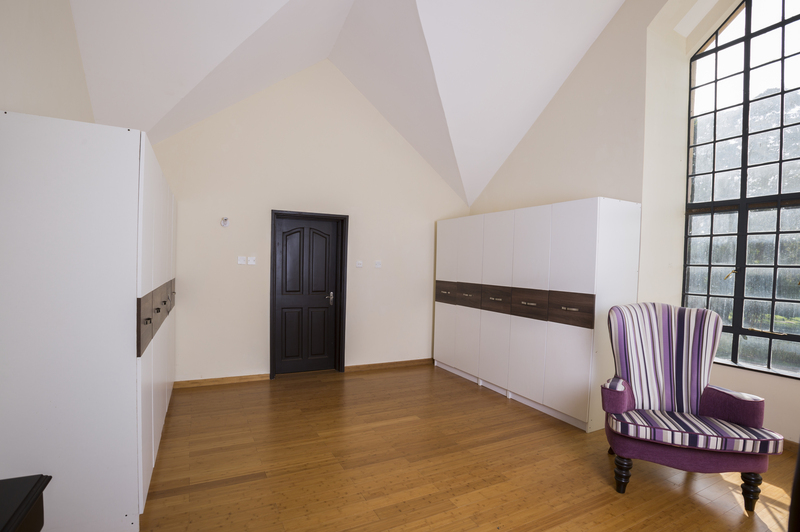 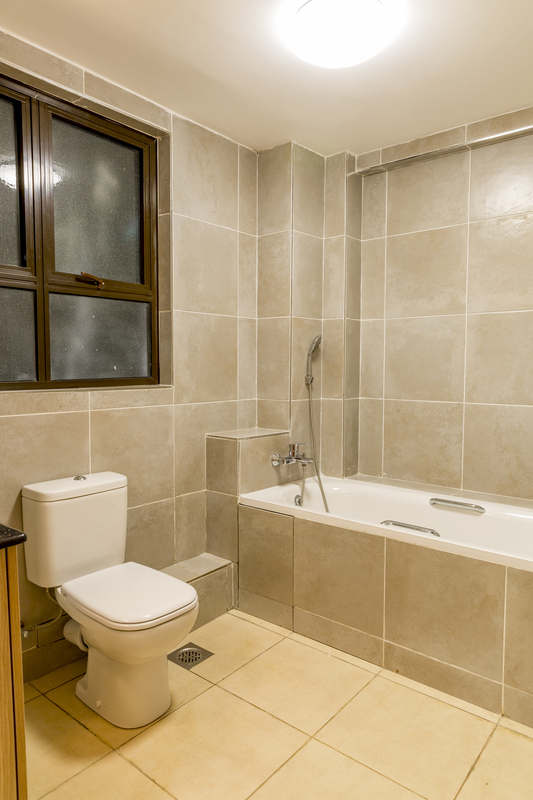 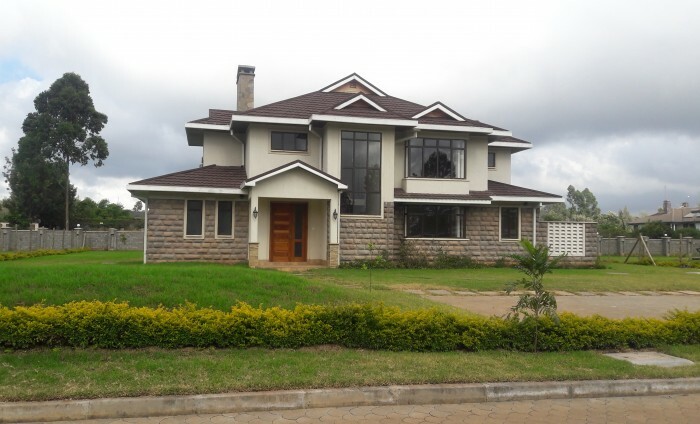 Tribeka Business Solutions is one of the leading real estate company specializing in property building and selling. 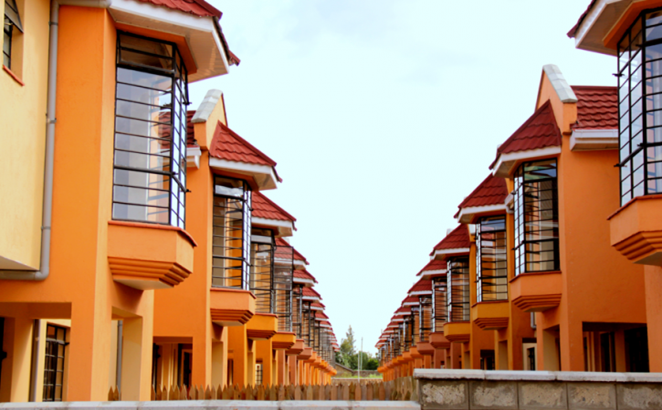 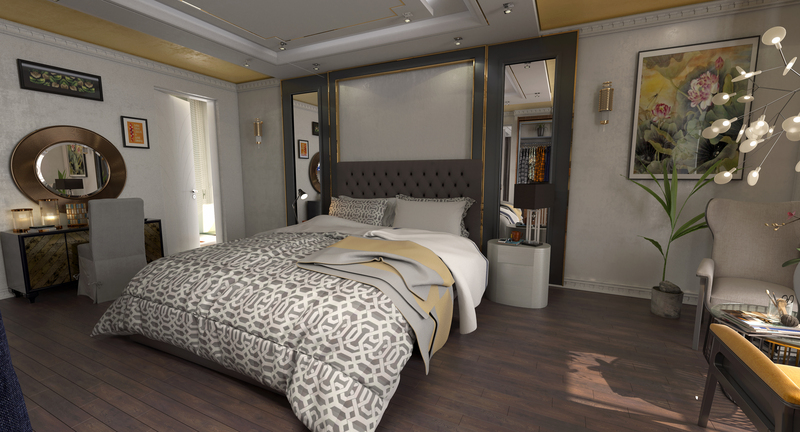 We are dedicated to offering the most innovative, ultra high solutions for both local and foreign investors looking to invest in the exciting real estate sector in Kenya. 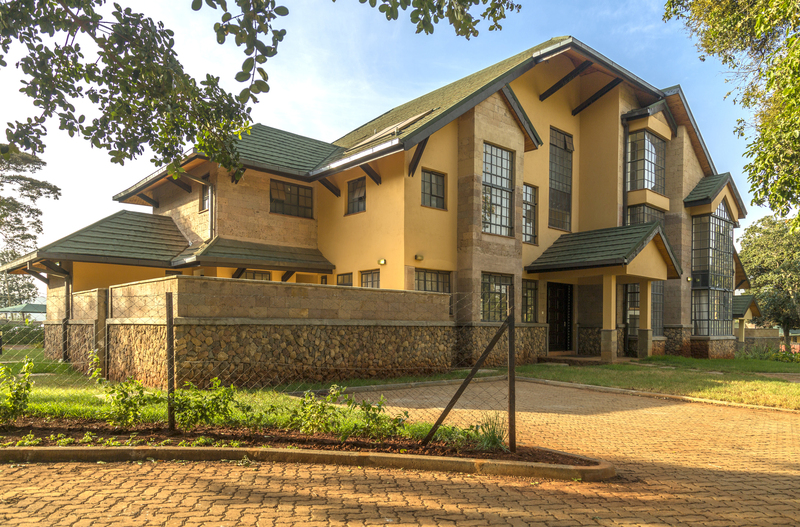 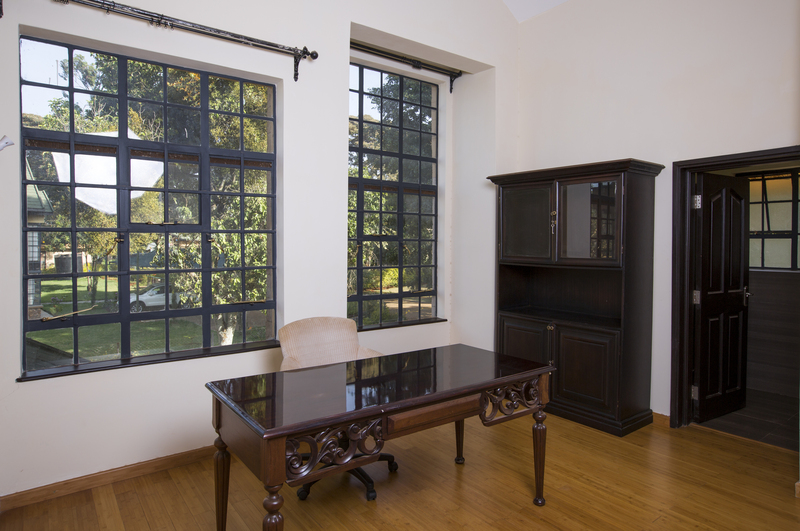 We strive to innovate and improve in our goal of delivering most reliable, high quality real estate services.